Casadomaine Custom Homes provides an environment of imagination and inspiration that allows the process of custom homebuilding to be both enjoyable and rewarding. 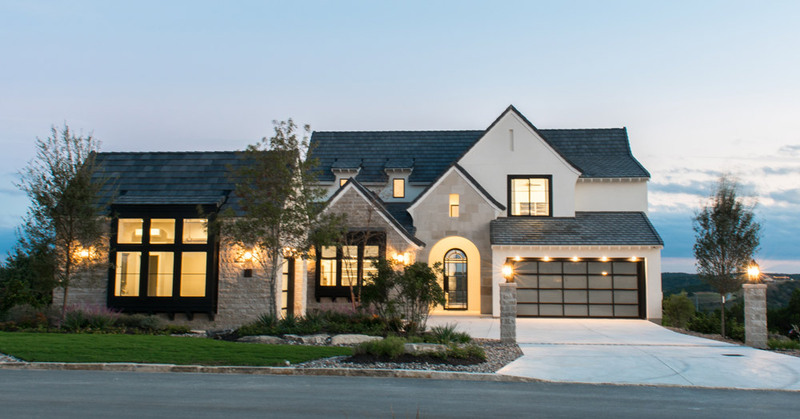 Our Northwest Model is located at Cantera Hills, 9831 Midsomer Pl., San Antonio, TX 78255. Call Stephanie Murphy today at 210.665.3777 to schedule a viewing. 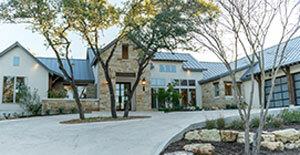 Our Northcentral Model is located at Highland Estates, 27240 Highland Crest, San Antonio, TX 78260. Call Autumn Hansen at 210.409.0411 to schedule a viewing. "Coming Soon" to the Vintage Oaks community on Powder Ridge Road. Call Stephanie Murphy at 210.665.3777for more information. 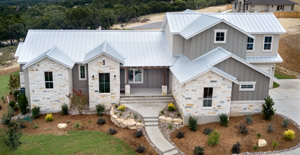 Our Hill Country Model is located at Miralomas, 33 E. Mariposa Pkwy, Boerne, TX 78006. Call Stephanie Murphy today at 210.665.3777 to schedule a private showing. 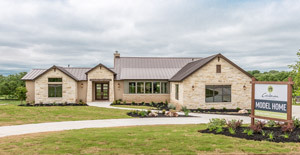 We use a value-minded approach to homebuilding and provide our homeowners with personal attention while sharing our passion for distinctive living. Casadomaine Custom Homes is committed to giving you the best experience in homebuilding, and as part of that goal, we are not only affiliated with these fine organizations, but remain dedicated to their high standards.